Close to the C&M lab, we started the Medical Robotics B.V. 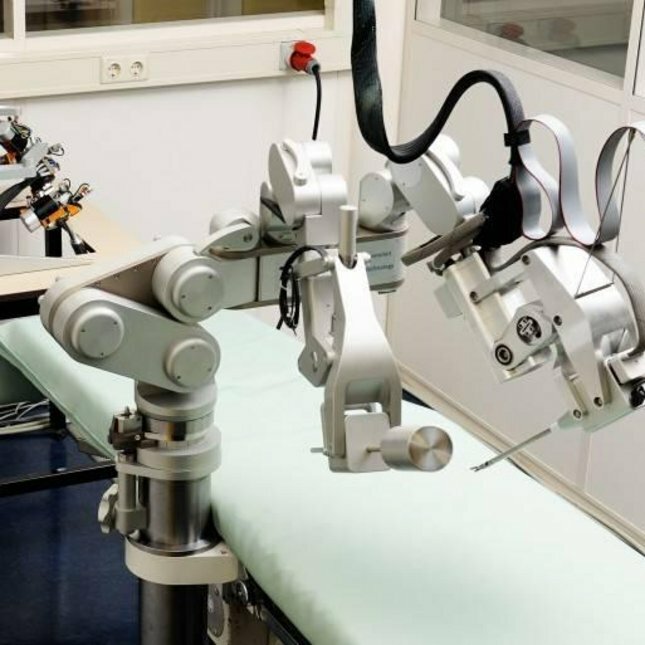 Lab in 2012, with the Sofie Master-Slave robot for minimally invasive surgery, the eye surgical PRECEYES robot and the new Colibri robot for reconstructive surgery. The lab is a common undertaking of the spin-off MRT BV and the CST group.